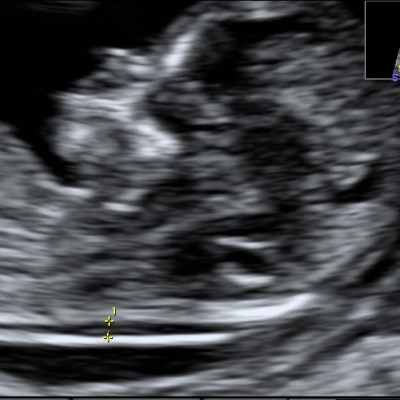 Multi-institutional prospective cohort study on d-TGA fetuses and the need for urgent balloon atrial septostomy. 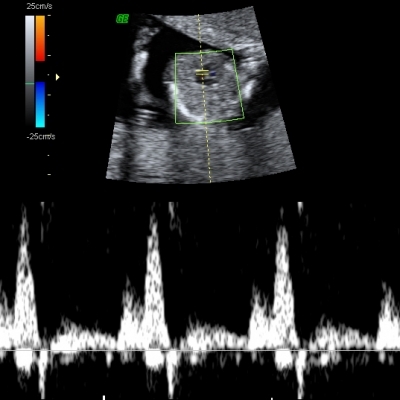 Prediction of neonatal pulmonary hypertension based on fetal echocardiography in congenital heart defect. 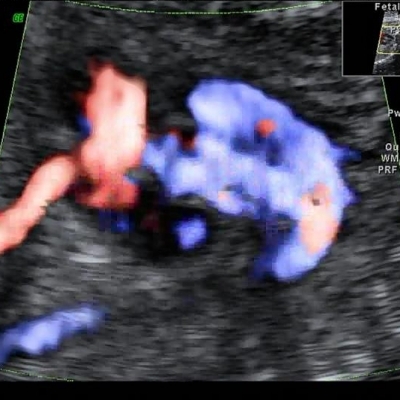 Fetal left ventricle myocard performance of the index; is it a new marker of fetal wellbeing of management of gestational diabetes mellitus? - multicenter study. Critical aortic stenosis diagnosed prenatally, when is the best time for delivery and treatment.